Other – There are just certain areas that can’t be labeled. 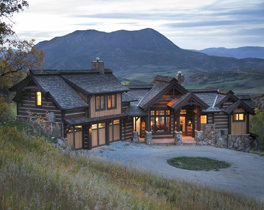 Steamboat has private communities such as Marabou Ranch that are luxurious and one-of-a-kind. There are also numerous homes and ranches that are spread throughout the area that offer privacy and space to roam. 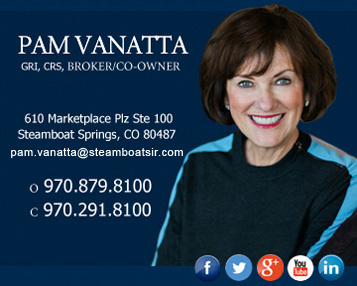 Or, if you are looking for something outside of Steamboat such as Hayden, Craig or anything else in Northwest Colorado, start your search here.